England - Southern Division One SS'2016/17 by frankthetank Relink! England - Level 9 Northern League 1 SS'2015/16 by frankthetank New! France - Ligue Two SS'2016/17 by Yoz Relink! -Also where did you get the away for annagenisi? -Apoel 3rd has the gold logo in the left arm, the other 2 no. ...Apoel home sponsor is different thatn away ...i dont know why..
-Nea Salamina home kit has GEMS wrote in gold now green like your. -también De dónde sacaste la distancia de annagenisi? -Apoel Tercero tiene el logotipo del oro en el brazo izquierdo, los otros 2 no. ... Apoel patrocinador hogar es diferente thatn de distancia ... no sé qué ..
equipo para el hogar -Nea Salamina tiene GEMS escribió en oro ahora verde como tu. 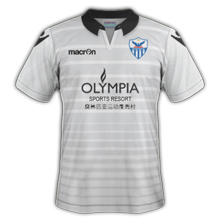 anorthosis : I can not find a better sponsor image, so I have a small error. 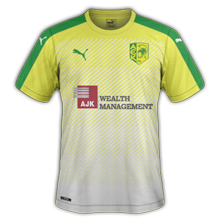 My suggestion is to check in the kit manufacter website and try to find there the template, like gems or joma in this case. 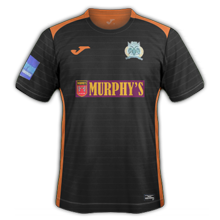 Also de Puma Larnaca doesn't look fully correct for me. YOu put only half chest diagonal yellow stripes..but should be almost all. It s same template as panathinaikos. Have a lookat the image. Annagenisi played with black i didnt find any game with the brown. Did you? 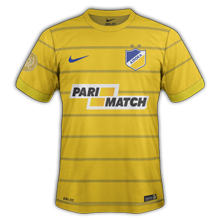 Apoel gold patch is a small detail correct, but if u put in one why skip the other 2? Are small details that makes an average job in a great. Im glad you take my suggestions. I am here to help. yes. But they are not all the same. Fortune dusseldorf is the other way around. And many other cougar are not totally alike. Well, apoel at first did not come those shields, I saw them after reviewing the content. And of course I like your suggestions, but sometimes they are impossible and less with the language. So, what do you suggest for anagennisi? That is why i am saying to check their catalog. 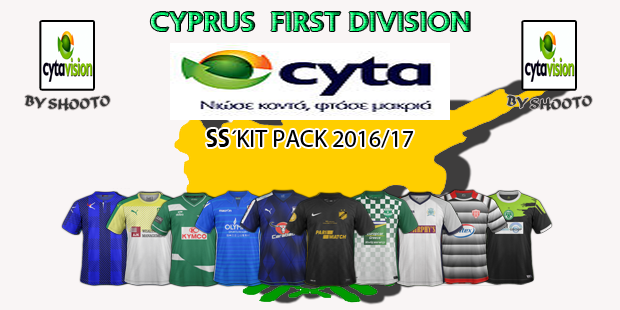 Cyprus - Premier League SS'2016/17 by shooto New! 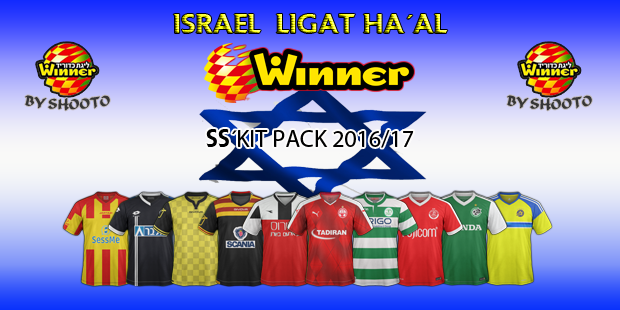 Israel - Winner League SS'2016/17 by shooto New! 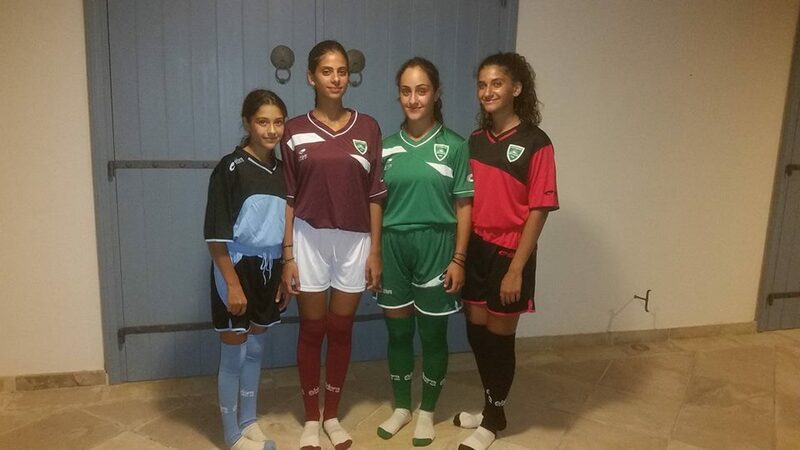 Two teams (Acharnaikos and Chania) probably going to use only one kit for the whole season. Belarus - Highest, First & Second Leagues SS'2016 by Jay_Jay_Max New! 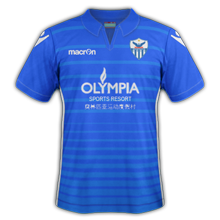 Greece - Football League SS'2016/17 by Mysterio New! England - League One SS'2016/17 by bolid74 New! Denmark - SuperLiga SS'2016/17 by shooto New! 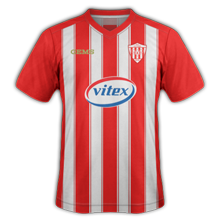 Could anyone make the league's kit of Portugal and the League of Japan?